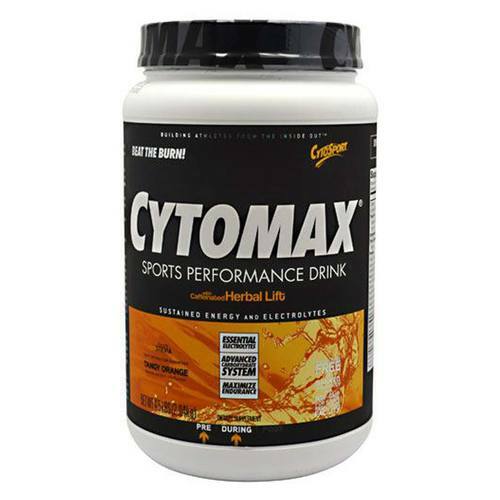 CytoSport formulated their Cytomax drink with sodium, potassium, magnesium and calcium for max hydration. Notes: This product is manufactured in a facility that processes milk, soy, wheat and eggs. Recommended Use: Mix 1 scoop (25g) into 10-12 fl oz water or 2 scoops (50g) into 20-24 fl oz water. Begin drinking 15 minutes before exercise. Drink 5 oz every 15 minutes.